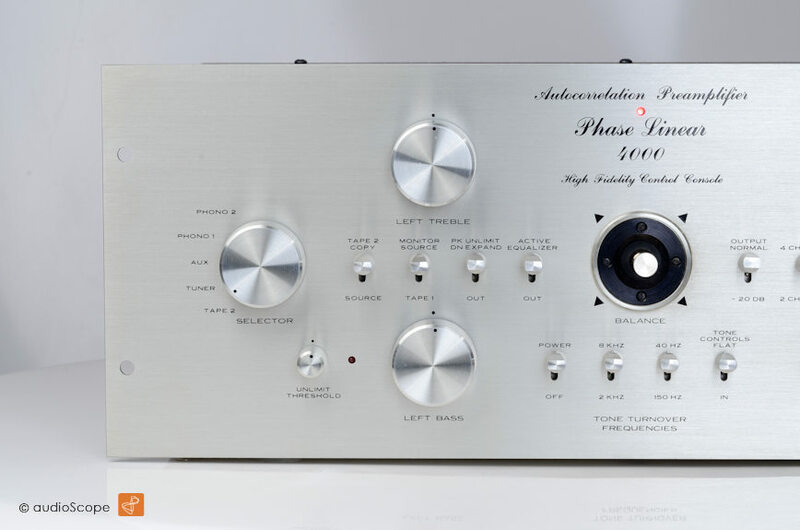 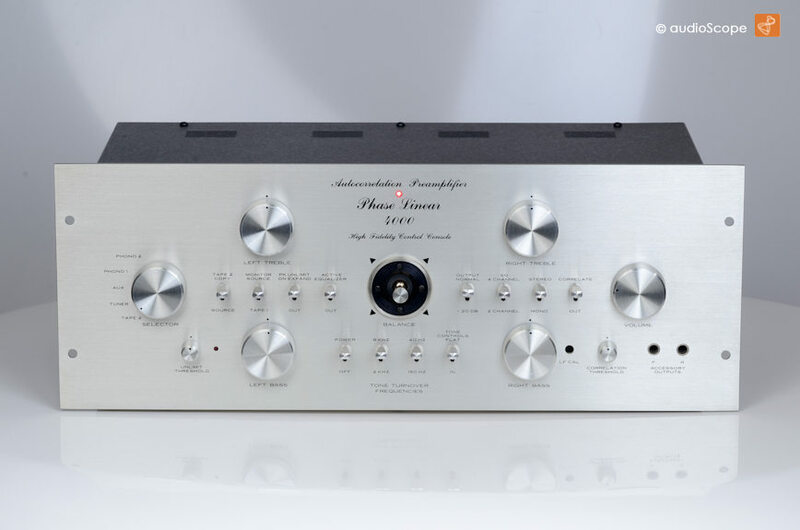 Phase Linear Model 4000 Pre Amp for sale. 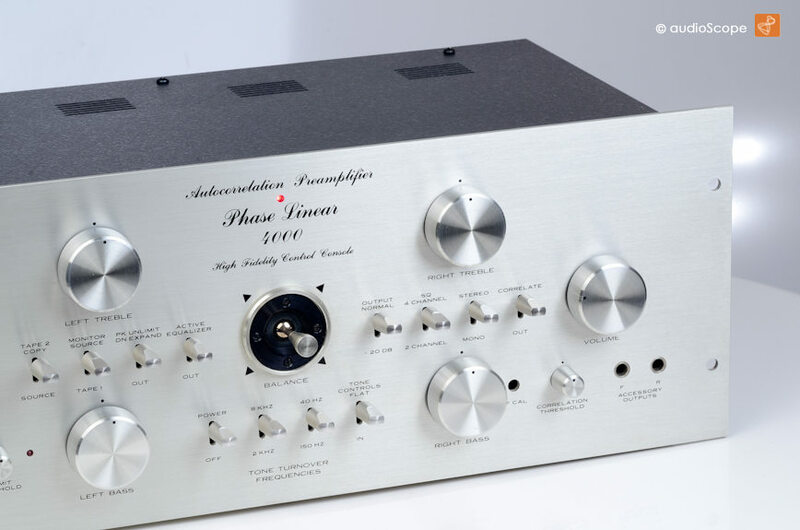 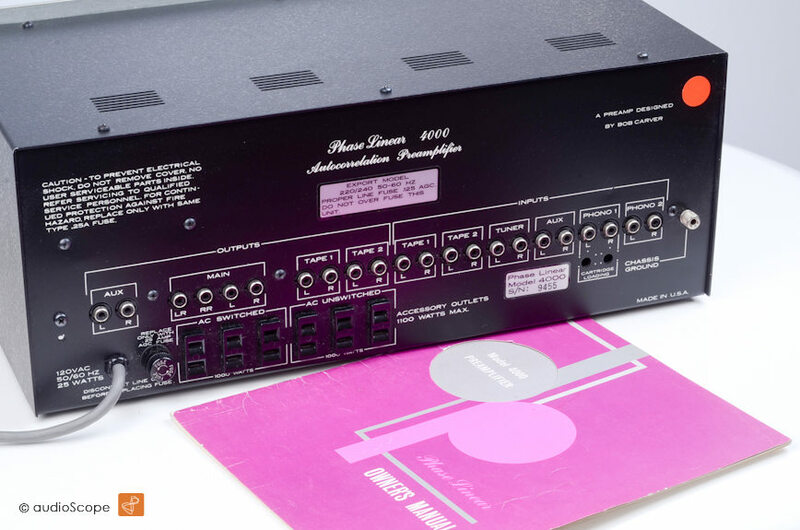 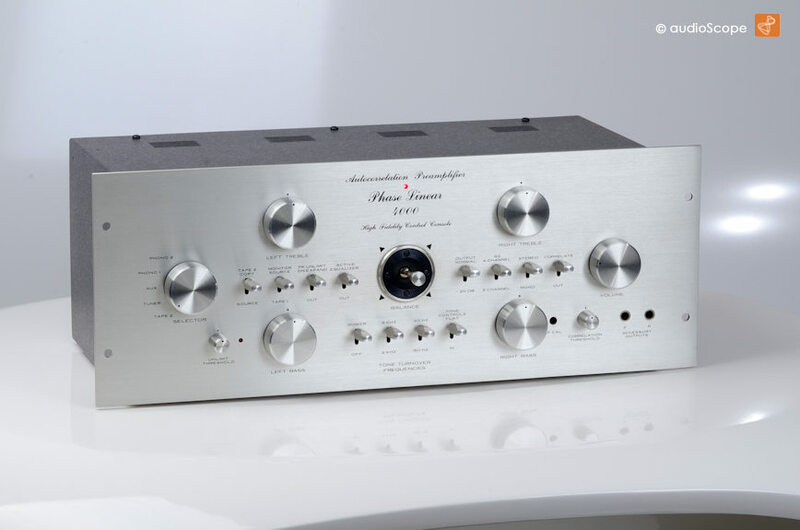 Bob Carvers legendary Pre Amp and his Phase Linear debut as well. 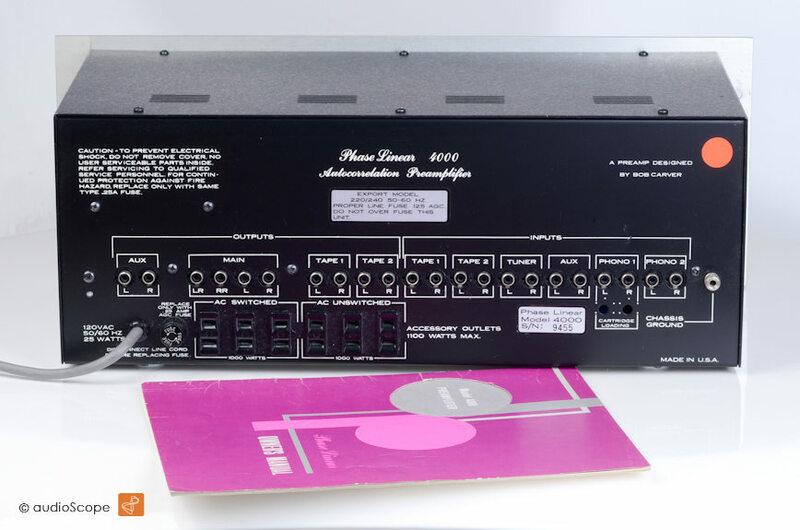 The unit comes with the original owners manual in collectors condition.